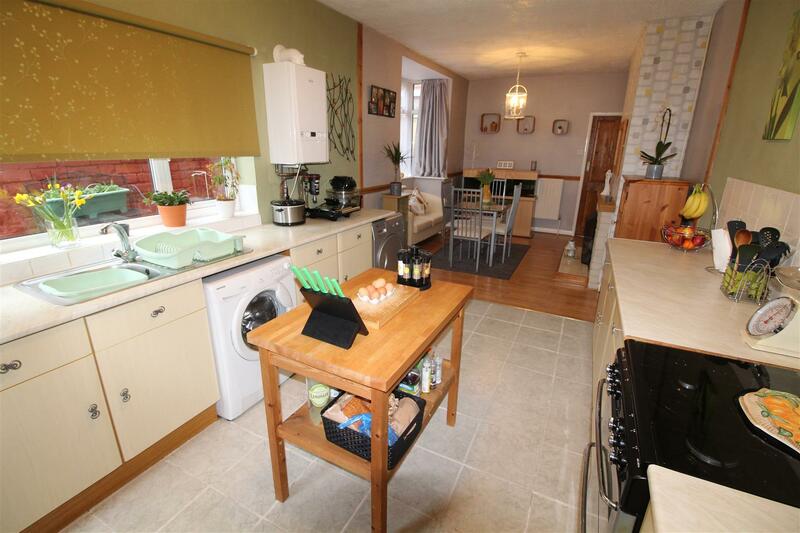 Bettles, Miles & Holland are pleased to offer for sale this 4 double bedroomed, mid terraced property. 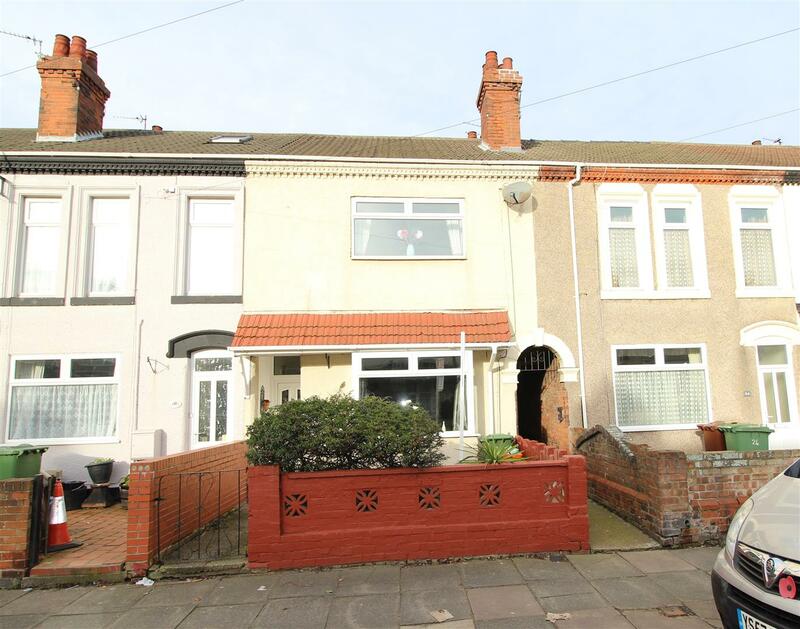 The property is situated within close proximity to Grimsby Road and all its amenities, bus routes, local shops, the Football stadium and local schools and is not far from the sea front and within distance to both Grimsby Town Centre and Cleethorpes Town Centre. 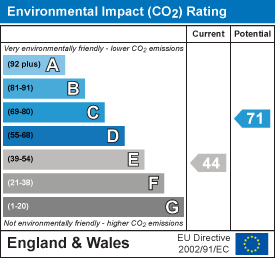 It is in wonderful order throughout. 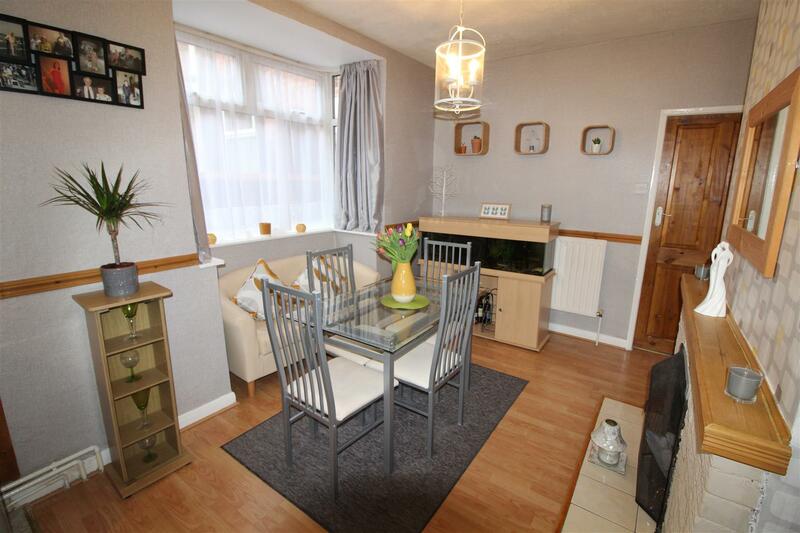 It benefits from u.PVC double glazing and gas central heating and has a welcoming entrance hall, lounge to the front, sitting room and a kitchen-dining room which is very spacious indeed. Upstairs there is the return staircase and then four double bedrooms and the family bathroom. Gardens to both the front and rear of the property. This property offers plenty of family accommodation, each room is extraordinarily spacious and has original features for example the high ceilings, cornices, ceiling rose. 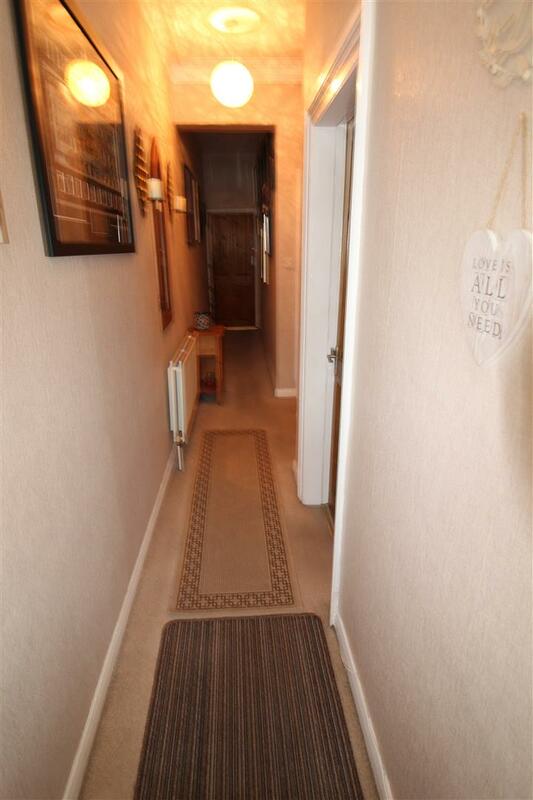 This property would make a fantastic family home and has been extremely well maintained throughout and is also a must to be viewed to be fully appreciated. 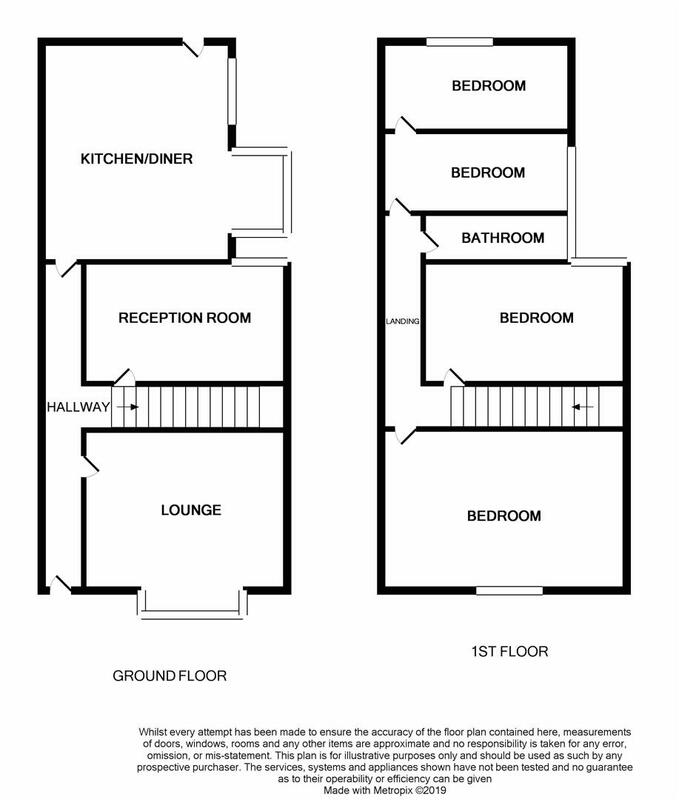 Through a u.PVC double glazed and obscure and panelled door into the entrance hall, central heating radiator, cornice and light to the ceiling, staircase with large recess for storage and panelled doors leading off. With a u.PVC double glazed square bay window to the front, central heating radiator, ornate fire surround with a marble hearth and backing with the inset coal effect style of gas fire. Cornice, rose and light to the ceiling. 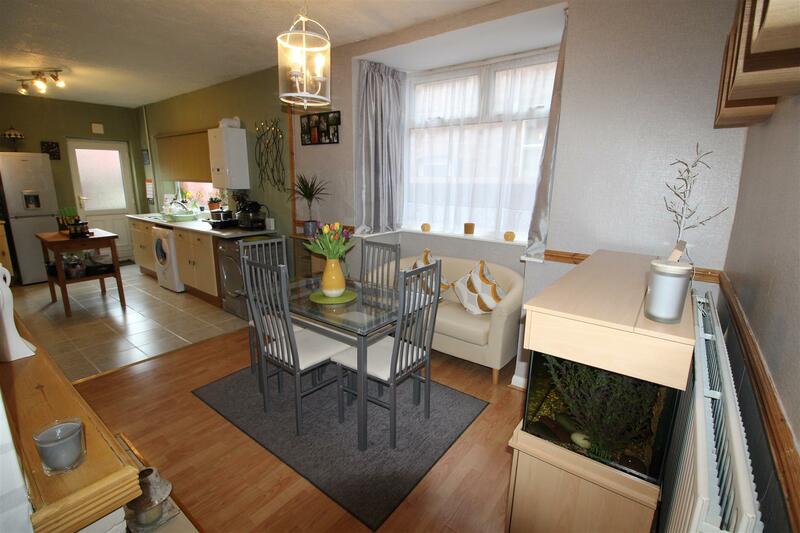 With a u.PVC double glazed window, central heating radiator, light to a textured ceiling. chimney breast with a cupboard to one recess. The kitchen has a range of fitted light units to the base and wall with chrome door and drawer furniture, post form roll edge work surfaces and tiled reveals. A single stainless steel sink unit with a drainer and mixer tap. 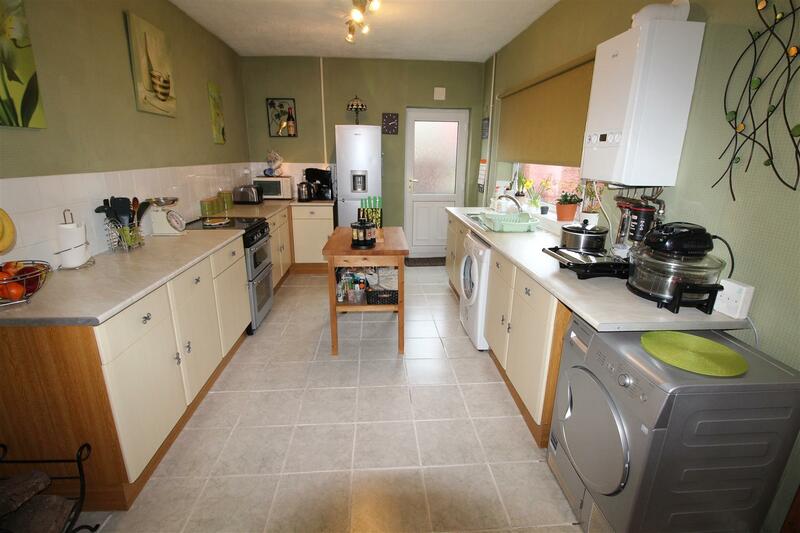 Space for a slot in cooker, fridge -freezer, tumble dryer and plumbing for a washing machine. The wall mounted gas combination boiler is here also. A u.PVC double glazed window to the side aspect and a u.PVC double glazed obscure door to the rear, ceiling light to a textured ceiling and all this upon a tiled floor. With a u.PVC double glazed square bay window, central heating radiator, light to a textured ceiling and dado rail. 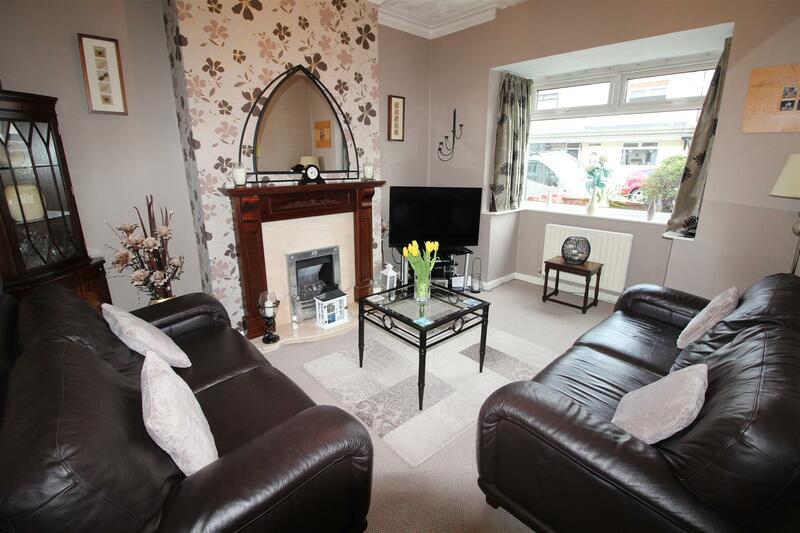 A stone fire surround with a wooden mantle, tiled hearth with an open fire in situ and laminate to the floor. 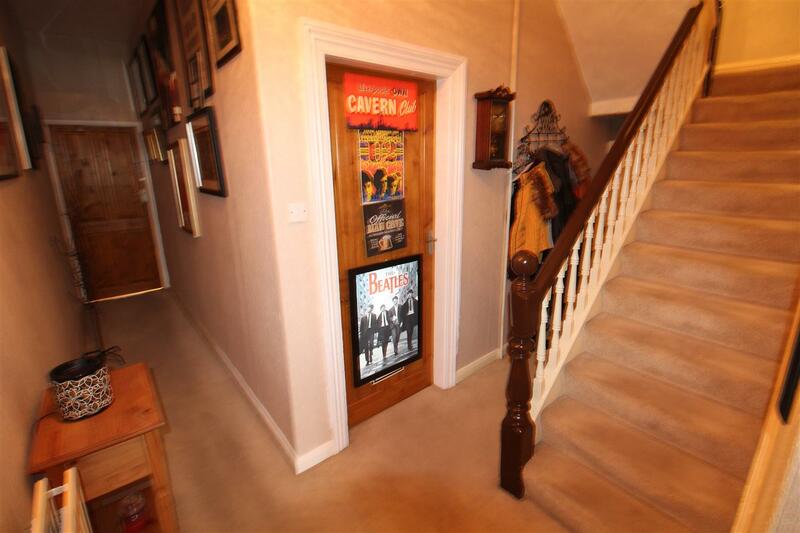 Up the return staircase with spelled balustrade rail, to the landing. 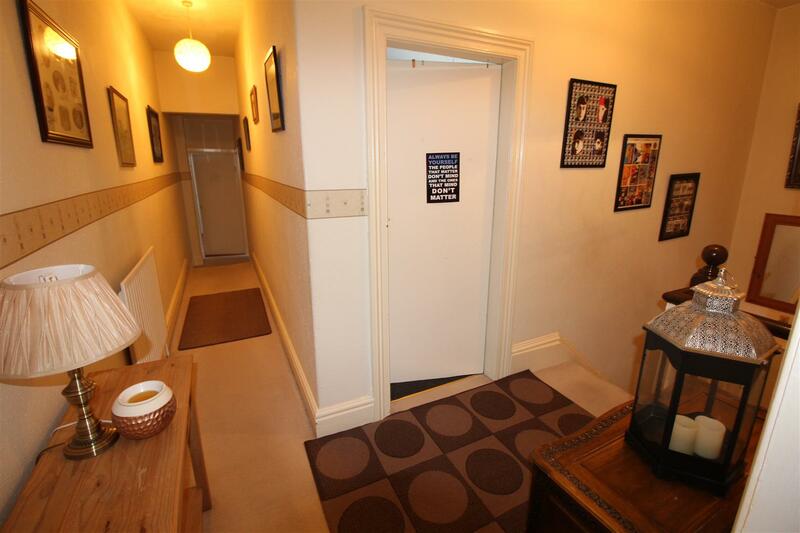 Two loft accesses, two lights, a central heating radiator and all doors leading off. 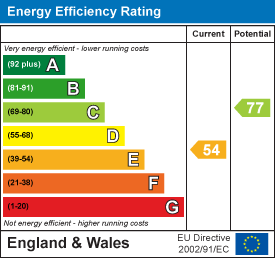 With a white shell style suite comprising of a panelled bath with an electric Triton shower, rail and curtain. 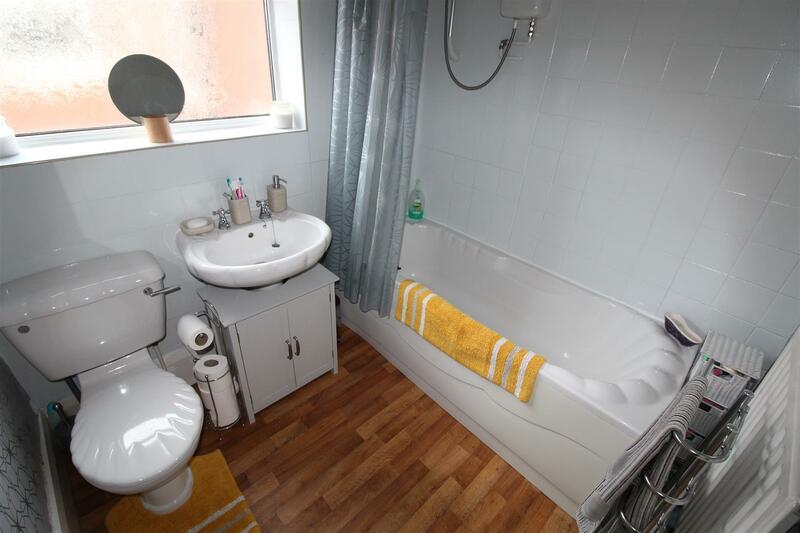 Pedestal wash hand basin, close coupled toilet, partial tiling to the walls, central heating radiator, light to the ceiling. A u.PVC double glazed obscure window and vinyl to the floor. 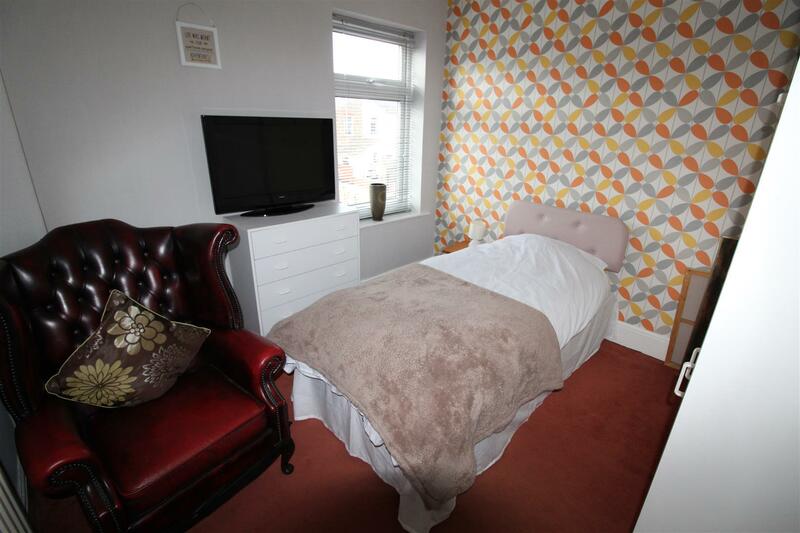 This double bedroom is to the front of the property with a u.PVC double glazed window. Central heating radiator, coving, rose and light to a papered ceiling, chimney breast and cupboard to one recess. 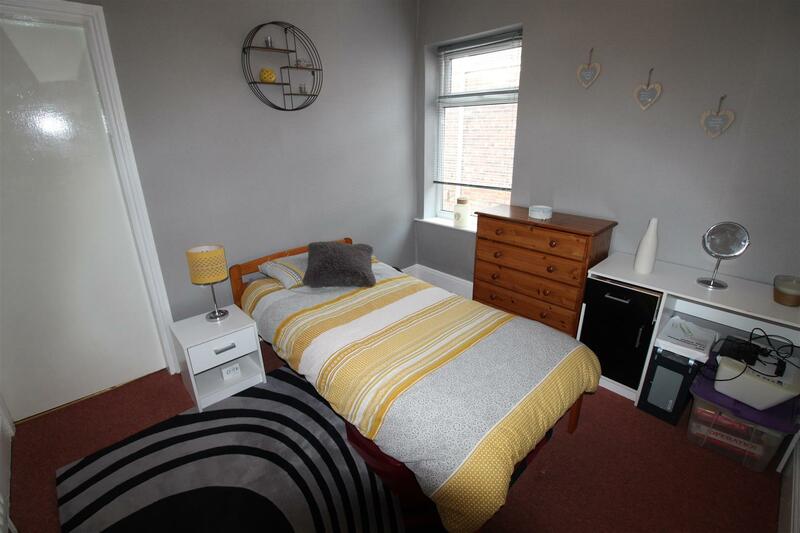 This double bedroom is to the rear of the property with a u.PVC double glazed window, central heating radiator, light to a textured ceiling. Chimney breast with shelving to one recess. 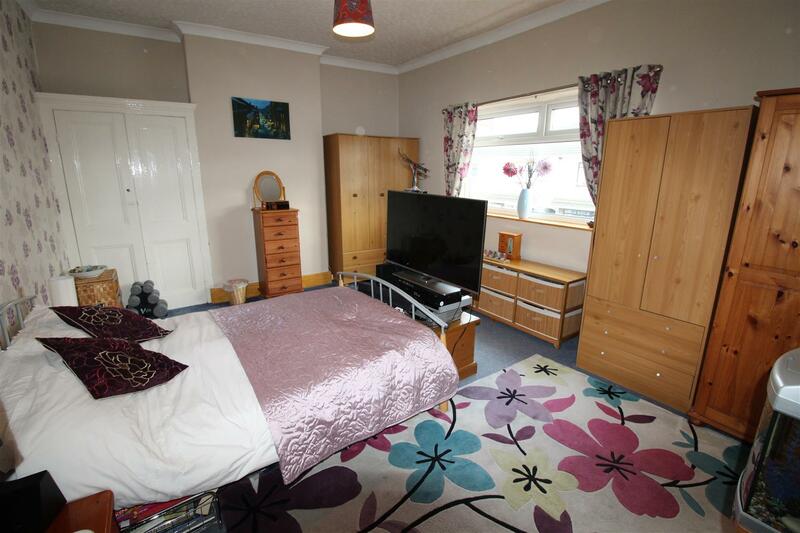 This double bedroom is to the rear of the property with a u.PVC double glazed window, central heating radiator, light to a textured ceiling. Through the door you enter Bedroom 4. 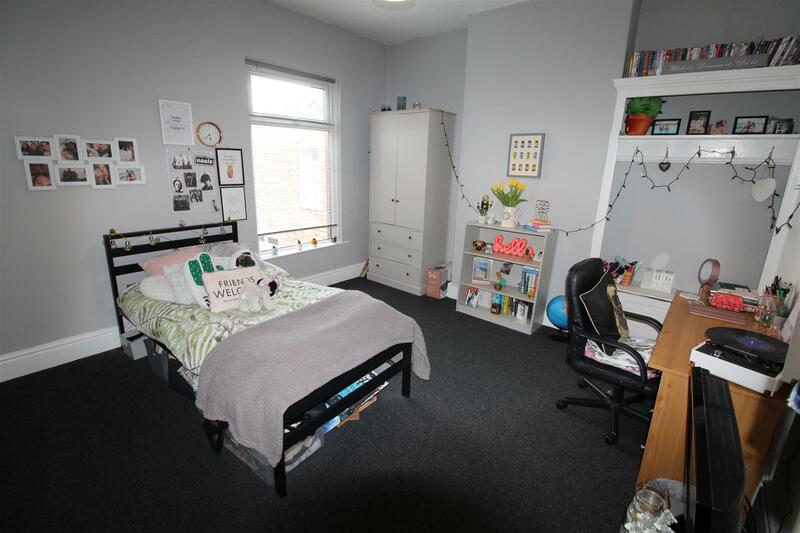 This double bedroom is to the rear of the property with a u.PVC double glazed window, central heating radiator and light to a textured ceiling. 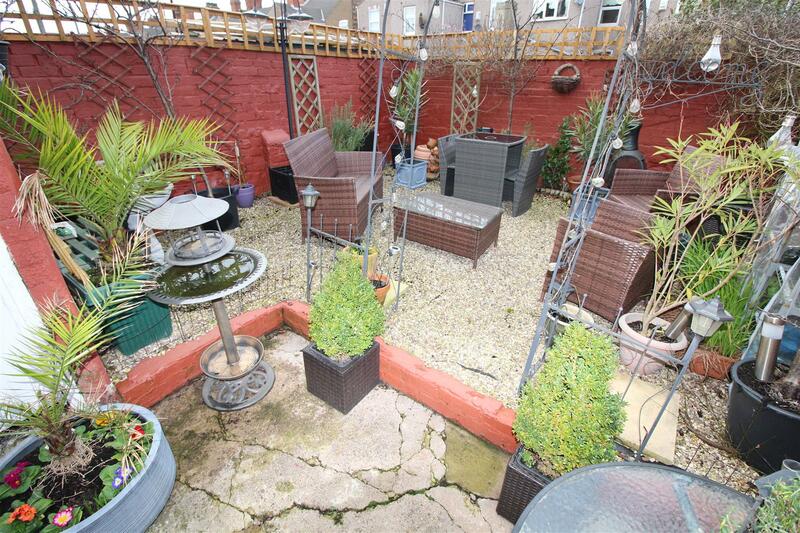 The front garden has is a walled and gated courtyard style with a pathway to the front door and to the front of the property, then it is largely put to a stone bed with plenty of room for pots and plants. 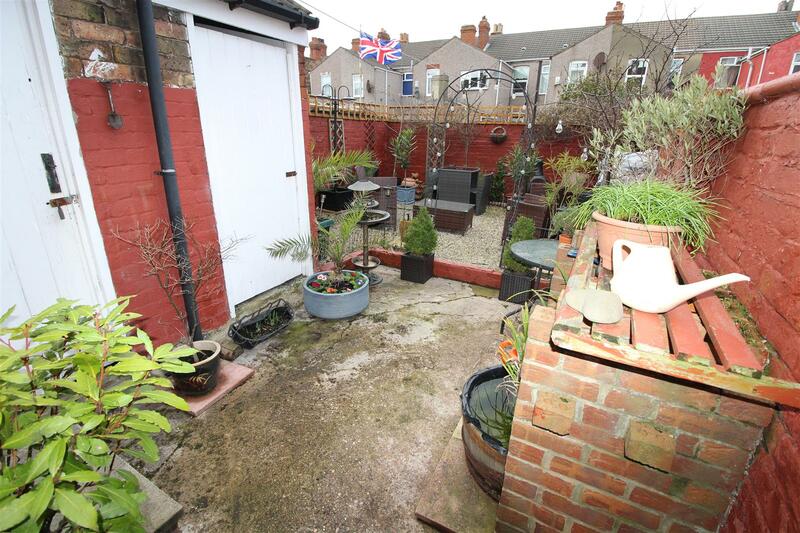 The rear garden is a walled and gated courtyard style garden with a large shingled bed, again plenty of room for table, chairs and plots and plants. There are two outside sheds, and one is an outside W.C. There is also a pathway down the side of the property.